On a warm day in September, in rural area of San Diego County, our staff planted a family orchard that included just about every kind of fruit tree your heart would desire. The owner was happy to see his property transformed from bare land to rows of attractive trees, many already bearing fruits. Excited by the event of the day, he came out at night to enjoy the cooler breeze, admiring the sight of his Orchard. 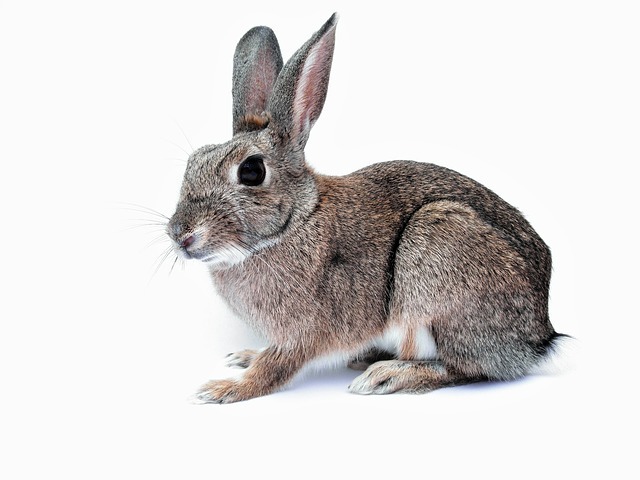 Suddenly ... he pointed his flashlight at some of the smaller trees and noticed a rabbit eating at the trunk of his banana tree, he rushed to chase it off, only minutes later, same rabbit was biting the new growth of his Coffee and Lychee trees. This was becoming a battle with a stubborn rabbit. The owner quickly placed small temporary fencing around the smaller trees, fortunately he got there just in time. 1. Protect smaller plants and trees with garden fencing, or use individual tree fence wrap. We do offer Tree Sleeves, 16" sleeve that warps around the bottom of trees or to protect small tree seedlings. 2. Collect all fruits from your trees when ready to minimize fruit dropping. The idea is to minimize easy access to food, thus controlling their spread and multiplication. 3. Use traps to catch Rabbits and squirrels. You will likely never eliminate them, but just to keep their count under control. You can release them at other rural areas or in public habitats. 4. Consider having a cat or dog, they are excellent in chasing away such creatures. 5. Fencing is only helpful with Rabbits but not squirrels. 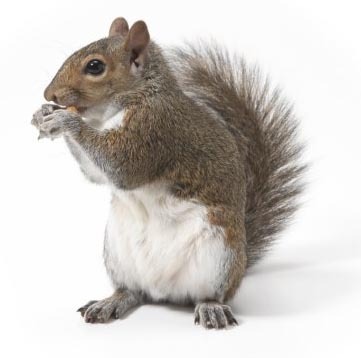 Consider using T Trap with Squirrels if they get out of control - Use 3" drain pipe, cut 3 pieces about one foot long each, use T Coupling to connect all 3 pieces. Place a cap on the upper side of the T, leaving other 2 side open as a small open tunnel. Use cap to open and pure Squirrel pellets, refile daily and place near their colonies.